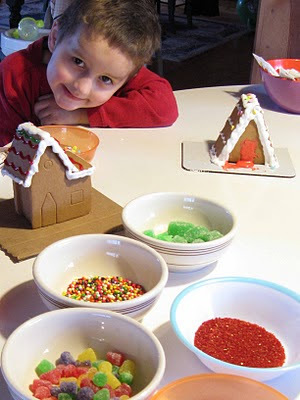 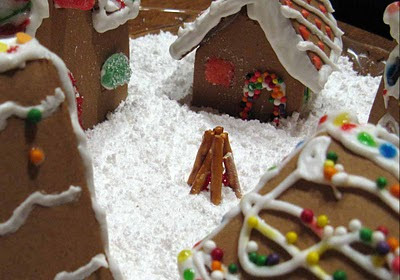 Theresa and Ian made a village of gingerbread houses . . .